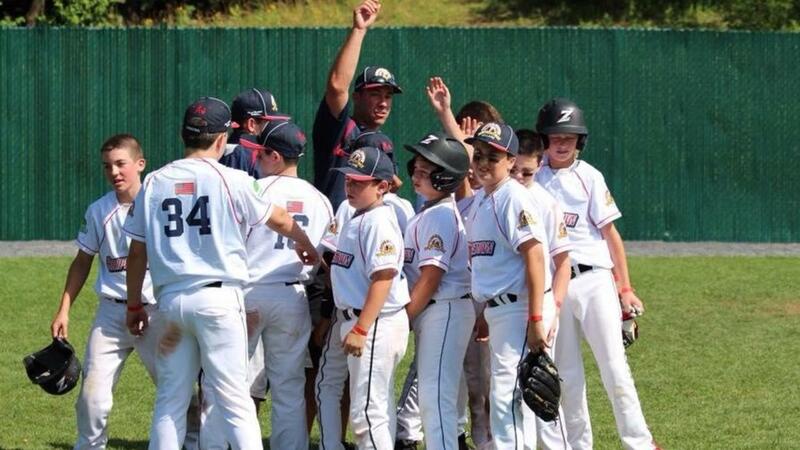 As coaches, it’s inevitable that we will have issues with parents throughout the season. 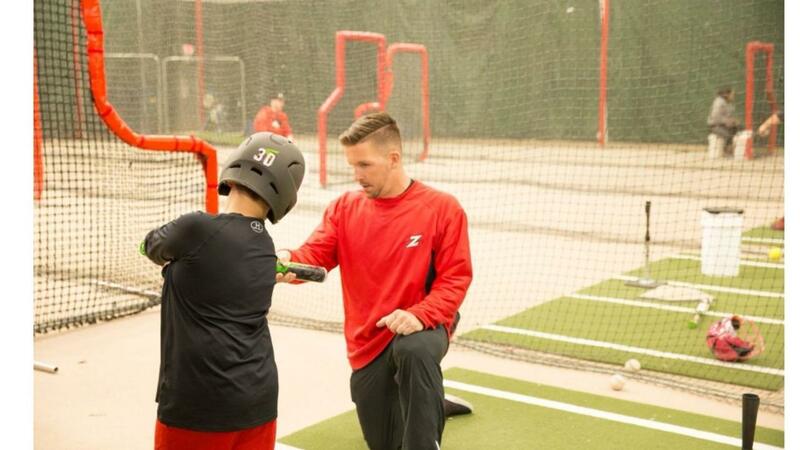 Whether it’s a playing time complaint, disciplining their child or just a general concern, always remember that you’re dealing with someone’s child! Regardless of the situation, the parent will come to the defense of their kid. You will at times be on the wrong end of a complaint… don’t take it personal. It’s important to stand your ground, but always respect the parent’s emotions. 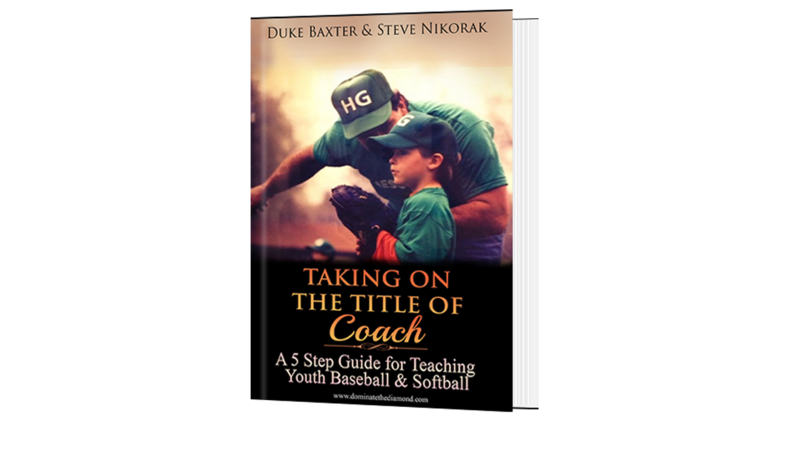 Central New Jersey’s own Duke Baxter and Steve Nikorak have joined forces to tackle one of the most daunting tasks of parenthood, taking on the title of Coach. 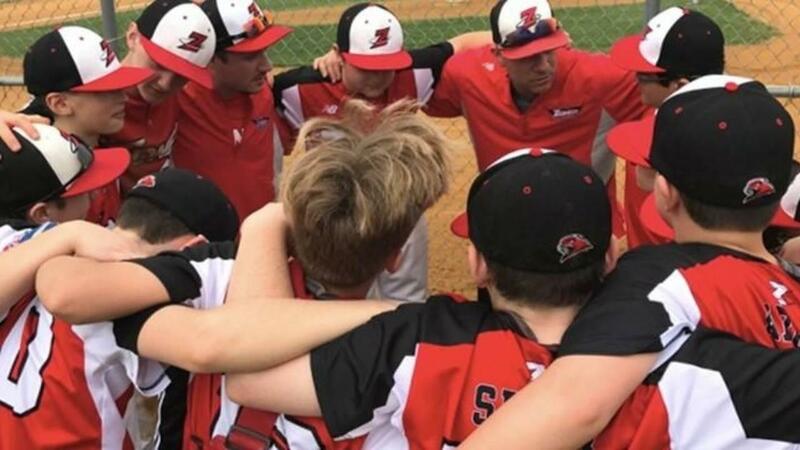 Every parent that has stepped up and accepted the responsibility to coach their child’s youth baseball team has felt that warm sense of pride and excitement, soon to be replaced by sheer terror. 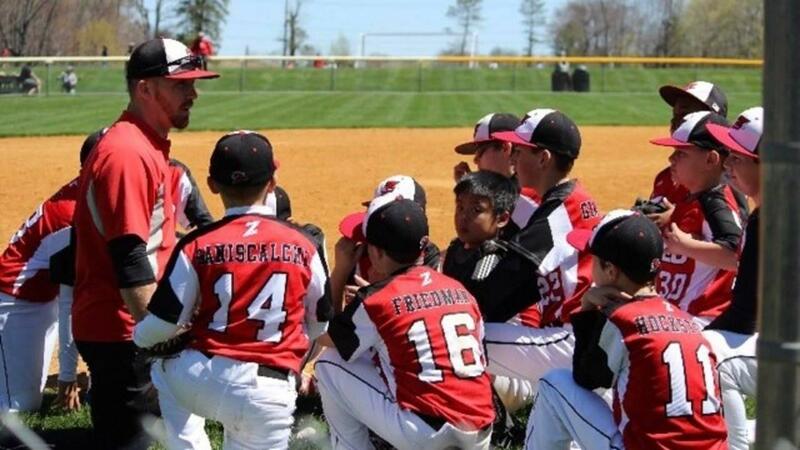 What am I going to do with a bunch of 7-year olds! This book is for anyone trying to be an exceptional coach and every parent who has taken on the title of "Coach" but didn’t have a clue what to do next. 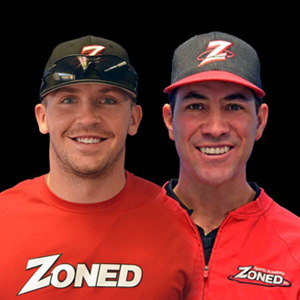 Duke Baxter, former professional baseball player and CEO of Zoned Sports Academy and Steve Nikorak, former professional baseball player and Coach at Zoned Sports Academy share their coaching wisdom in a simple 5-step guide for even the most reluctant of sports parents.